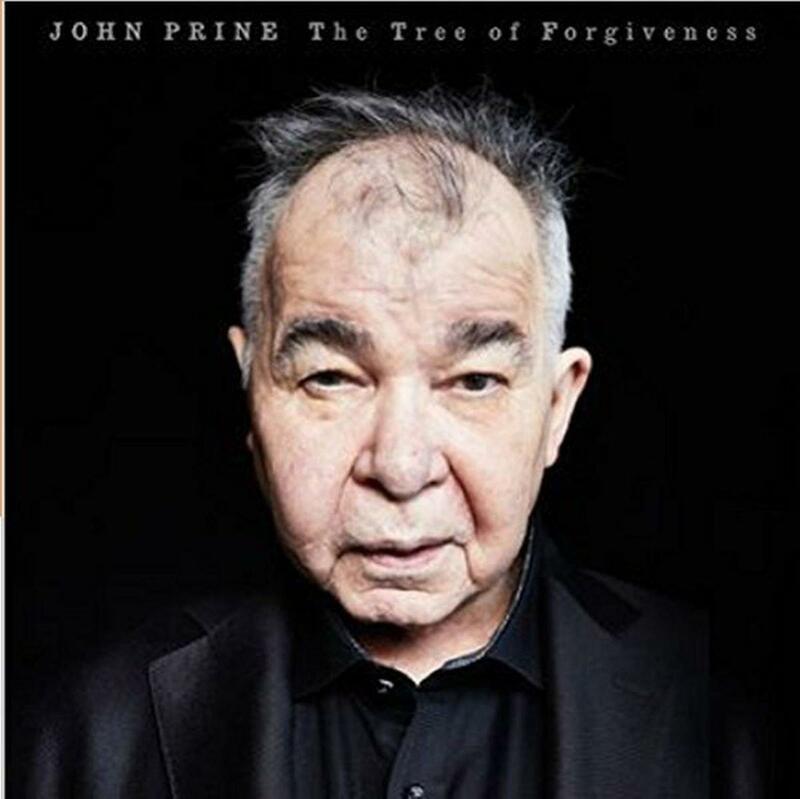 John Prine is an American treasure. His new release "The Tree of Forgiveness" is the first collection of original material in 13 years, and it is certainly worth the wait. The cover is a close up of the artists' face, with the years worn in full detail, the warmth still shining through. Produced at RCA Studio A in Nashville by Dave Cobb, Prine has written ten beautiful tunes, love songs and tongue in cheek ditties, a theme of mortality running throughout. His road band is represented on the record by guitarist Jason Wilbur, drummer Ken Blevins and bassist Dave Jacques, with special guests Brandi Carlisle, Jason Isbell and Amanda Shires. Listening to Prine's easy going delivery is like slipping into your favorite easy chair after a long day.